Pierce Brosnan and Jeff Fahey star in this mind-bending thriller that unfolds with heart-pounding ferocity. Attempting to perfect his revolutionary Virtual Reality software, Dr. Lawrence Angelo unwittingly turns a slow-witted gardener into a superhuman. 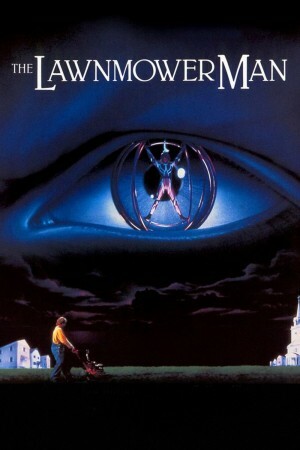 But when a group of war-minded zealots takes an interest in the invention, the fate of mankind hangs in the balance of the Jekyll-and-Hyde metamorphosis of the Lawnmower Man.